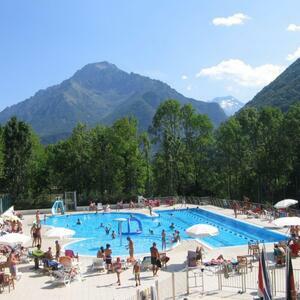 Our camping is the ideal setting for a family holiday in which to enjoy pleasant emotions in absolute safety. An efficient and friendly staff who wants to make sure your stay will be unforgettable and to give you the best, from your arrival to your departure: a fascinating atmosphere, style, organisation and relax. 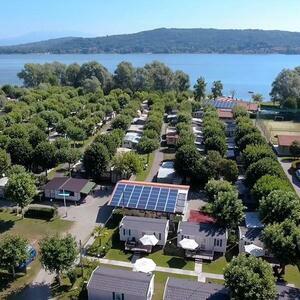 At Camping Village Continental you can enjoy your holiday in absolute freedom. For true lovers of camping life we have LARGE pitches (from 83 to 90 mq) and STANDARD pitches (about 70 mq) for tents and caravans, all with electrical connection of 6 ampere. We inform our guests that tents and caravans must not be placed on the boundaries of the pitch, in order to respect the equal rights of the neighbouring guests. Please note that your car must be parked on the pitch, too. 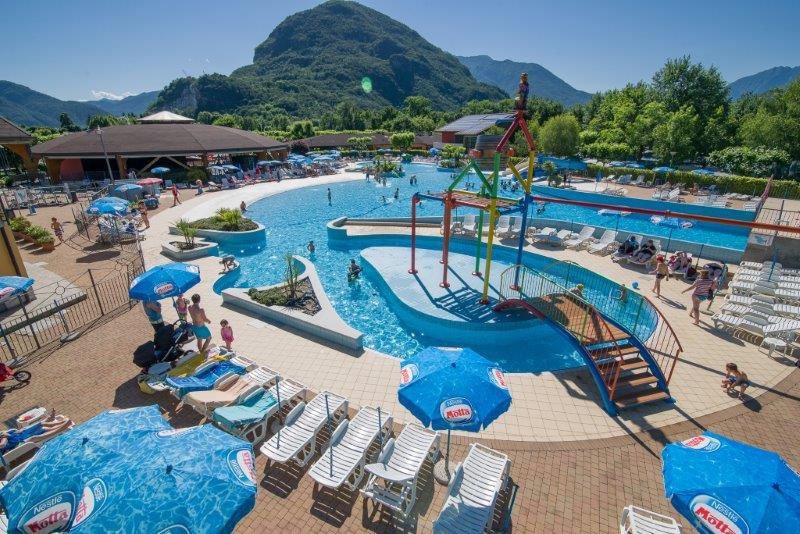 The Camping Village Continental offers a wide choice of accommodation styles: fully equipped apartments and comfortable mobile holiday homes (maxi caravan), also specifically designed to meet the needs of disabled people and of people with special needs. The maxi caravans, with their simple but functional furnishing, are ideal for all the families who enjoy the camping life. Besides, the maxi comfort are equipped with air conditioning*, microwave, coffee maker and TV with satellite channels. A huge choice of activities for everybody, children, teenagers and adults: MiniClub, JuniorClub, football, tennis, beach volley, aquagym, spinning, stretching and daily excursions. And in the evening the entertainments continue at the arena with live music, baby dance, games, shows and musicals.